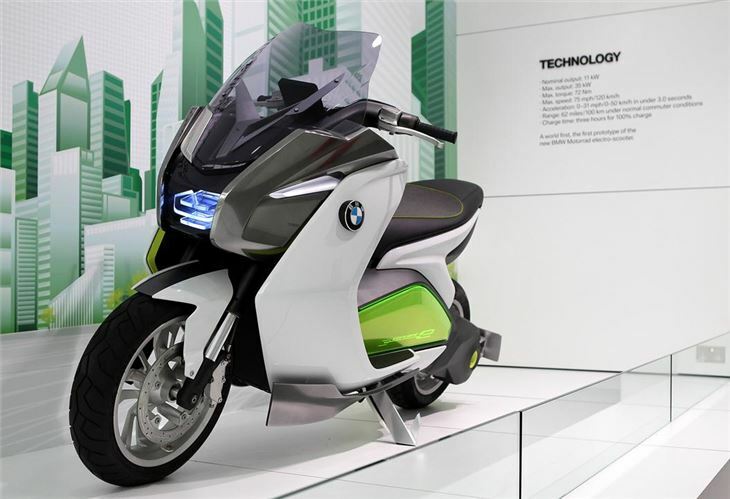 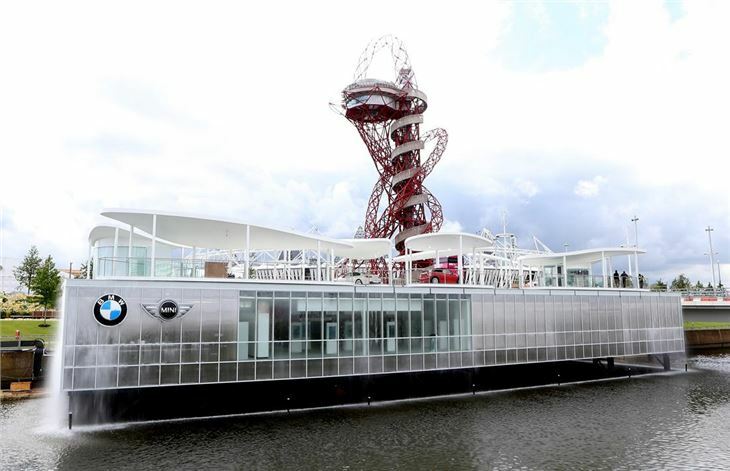 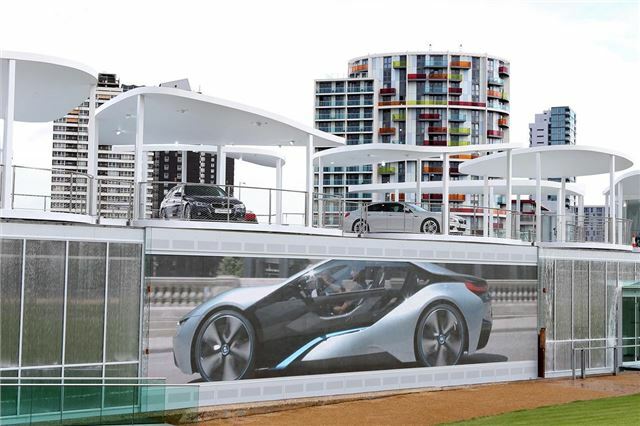 The BMW Group is providing hundreds of vehicles to ferry people around during the Olympics – you’ve probably seen them on TV following the Olympic Torch as it traverses the nation. 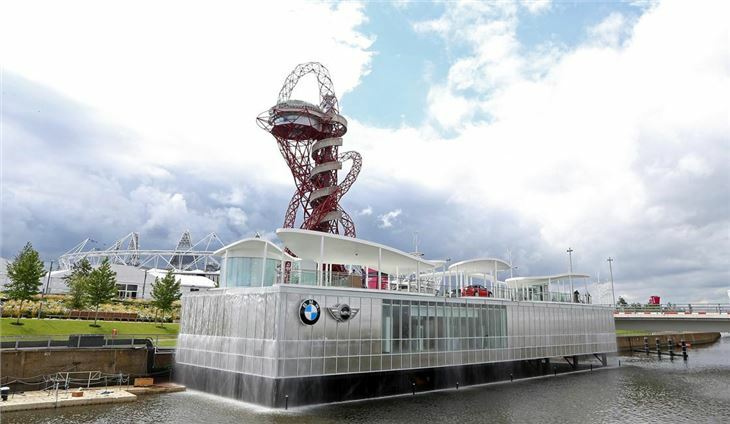 On top of this it also has a pavilion in the Olympic Park, and the above gallery shows what it’s like both inside and out. 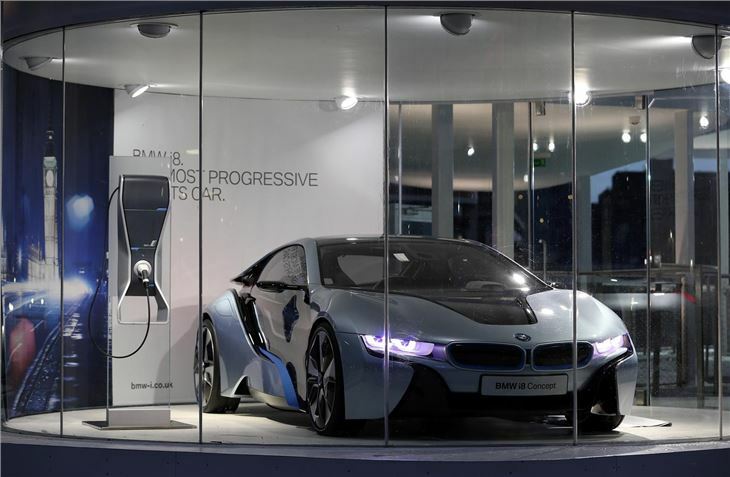 Externally the most striking feature is the way water runs down the windows into the ‘Waterworks River’ below, and inside there are exhibits dedicated to various different aspects of the BMW Group. 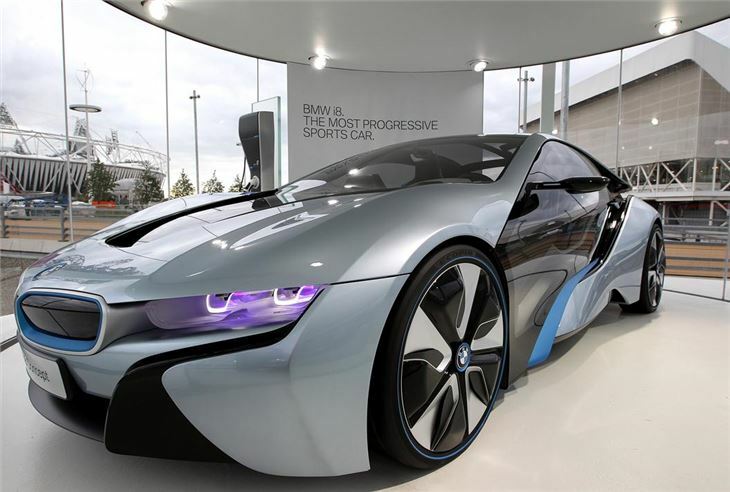 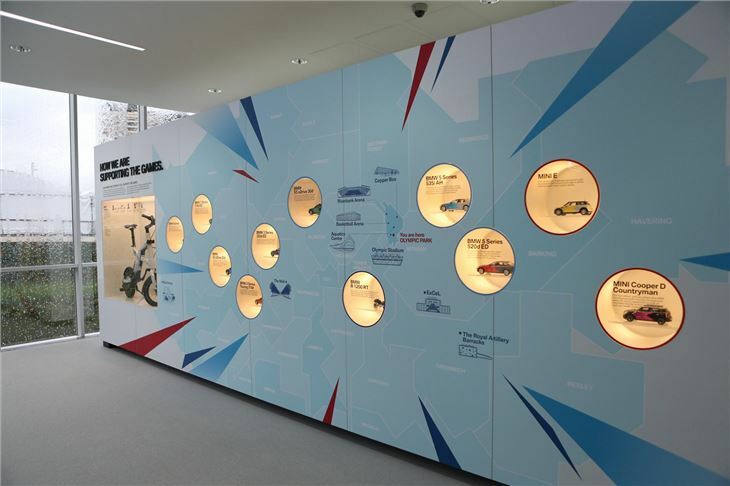 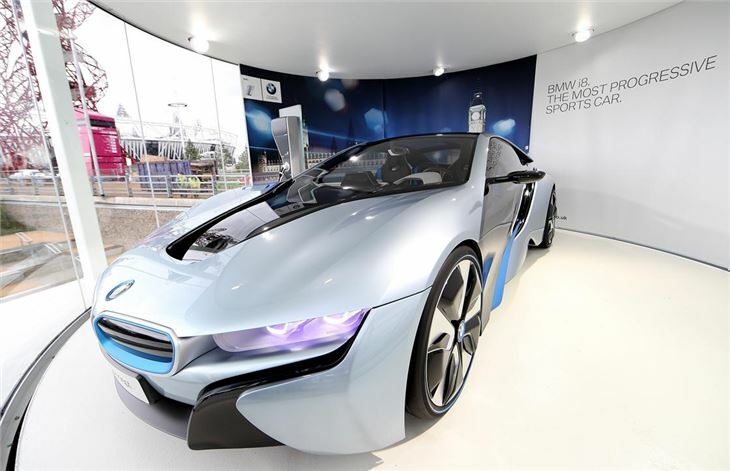 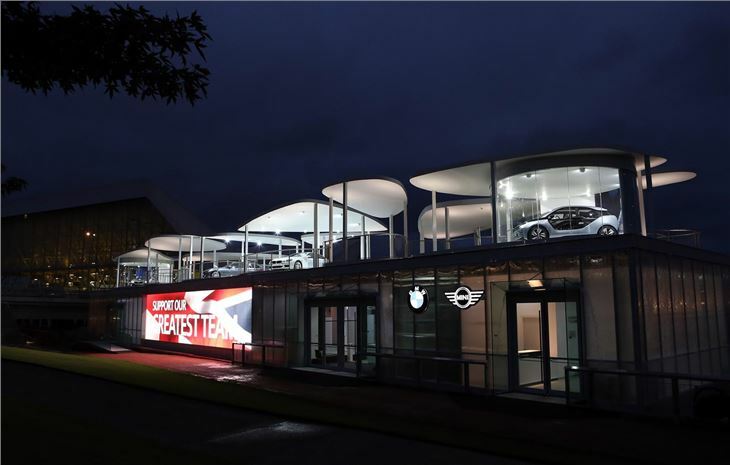 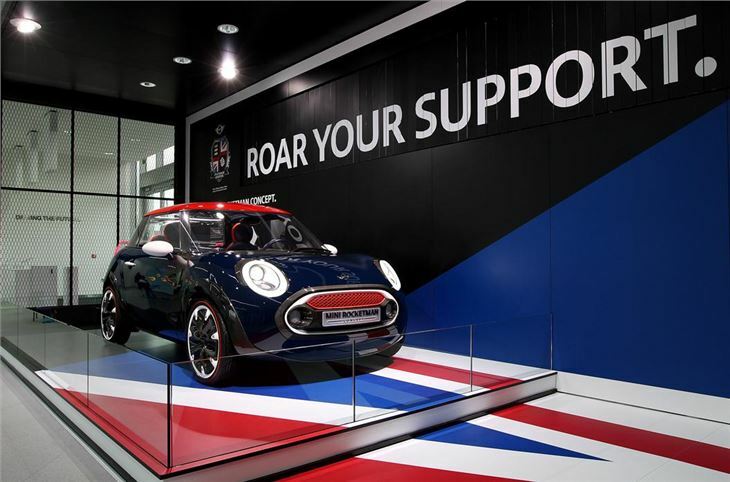 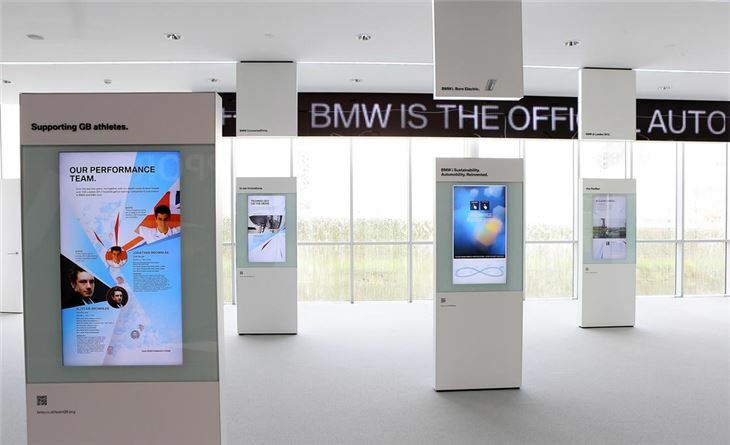 There’s an area dedicated to the fleet of vehicles provided to the Olympics, as well as prototype and concept vehicles like the MINI Rocketman and the BMW i3 and i8 – along with the current production models. 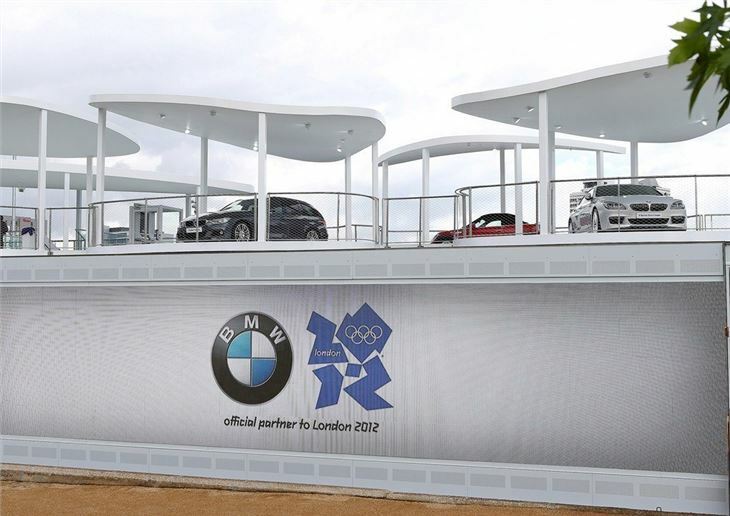 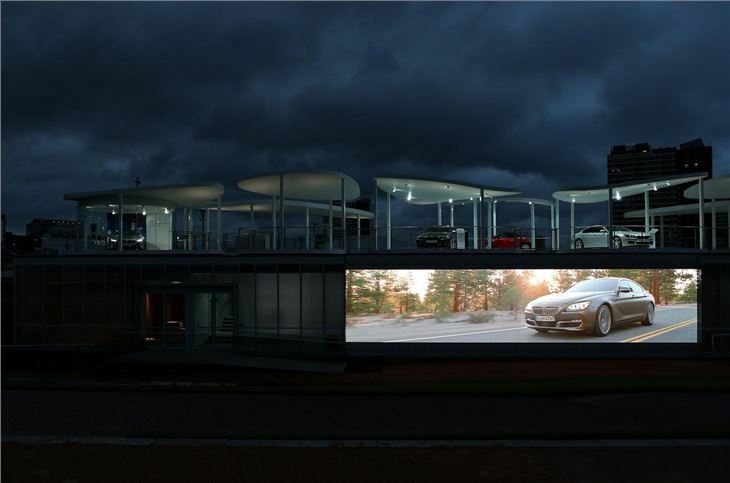 Click the images in the gallery above to see more of the Olympic Pavilion. 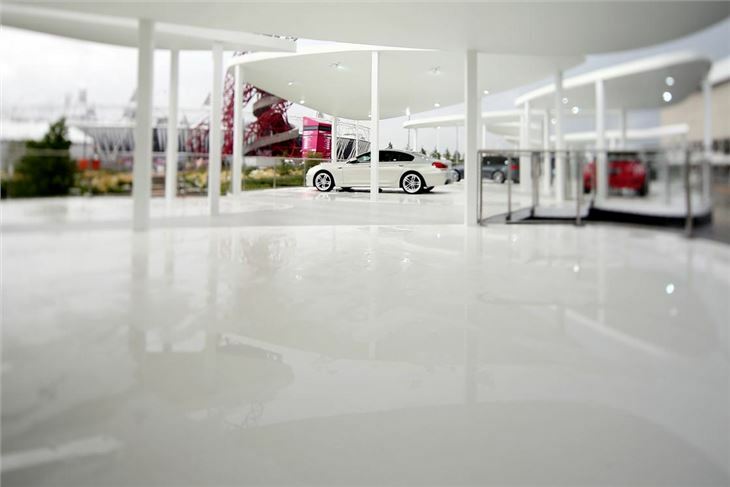 Is this open to the public or hospitality only ?